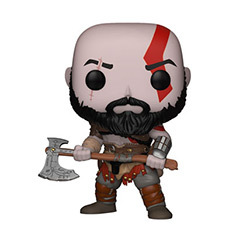 God of War (commonly referred to as God of War 4 or God of War PS4) is an upcoming third-person action-adventure video game in development by Santa Monica Studio and to be published by Sony Interactive Entertainment (SIE). 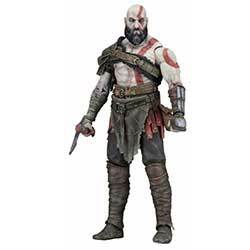 It is scheduled to be released on April 20, 2018 for the PlayStation 4 (PS4) console. 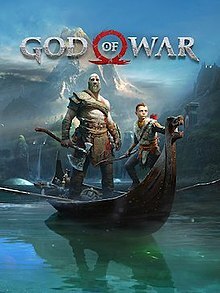 It will be the eighth installment in the God of War series, the eighth chronologically, and the sequel to 2010's God of War III. 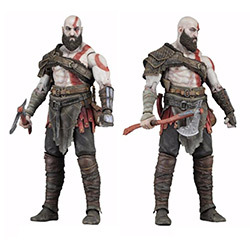 The story is a new direction for the series, as it will be loosely based on Norse mythology�all previous games were based on Greek mythology. 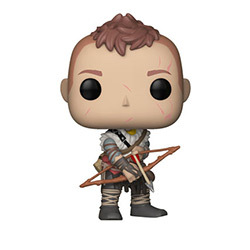 Series protagonist Kratos returns as the main character, and he now has a son named Atreus. 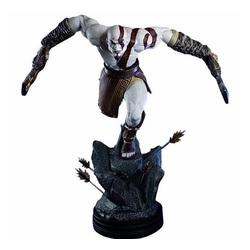 Kratos acts as a mentor and protector to his son, and has to master the rage that has driven him for many years. 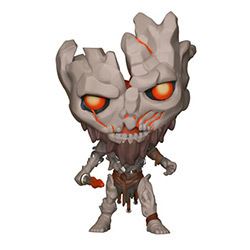 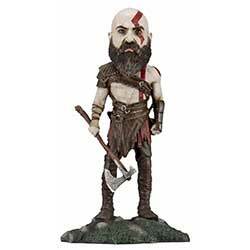 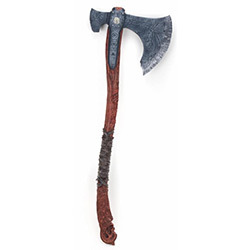 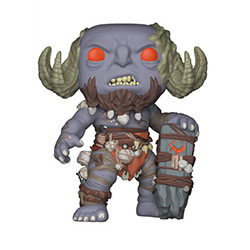 CHECK OUT OUR GOD OF WAR RELATED ITEMS!